A student of the Benue State university has been reportedly shot dead by cultists over a missing trouser. One Oketa Simon, a 300level Mass Communication undergraduate of Benue State University, has been murdered. The Benue State Police Command has arrested a suspected cultist over the criminal act, Daily Trust reports. Simon, also a suspected cultist, was shot dead on November 6, 2018, in a farm opposite Rahama Clinic Logo II Makurdi. The Police arrested 18-year-old Samuel Ochoechi, a non student in connection to the crime. Police Public Relations Officer (PPRO) for Benue command, Moses Joel Yamu, who confirmed the incident on Thursday, said one person had been arrested in connection with the crime. 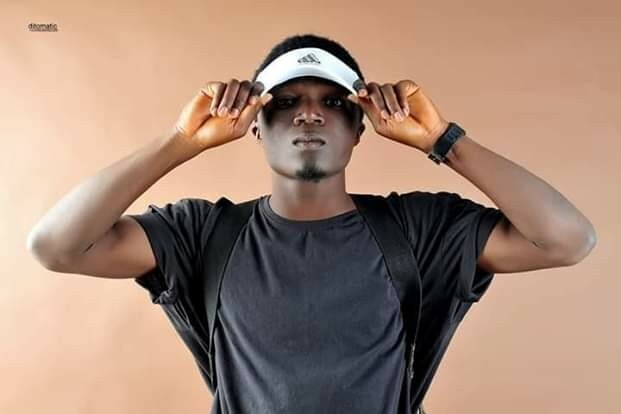 “Acting on a report that one Oketa Simon, a 300 level Mass Communication undergraduate of Benue State University was shot dead on Tuesday, November 6 at about 7:30pm in a farm opposite Rahama Clinic Logo II Makurdi, the Police arrested one Samuel Ochoechi 18 years, a non-student in connection to the crime. “The suspect during investigation, confessed to have conspired with three others namely; Bem Uper aka Movement, Viper and Chemical (real names not known) – all members of the Red Confraternity and killed the deceased who is said to be a member of the Black Confraternity over a missing Jean trouser,” he said. Effort is ongoing to arrest all those involved in both killings. They would be charged to court as soon as investigation is concluded. Simon's friends have taken to Facebook to mourn his death.